The UD Croner range is made up of medium-duty trucks and delivers a reliable performance that won’t let you down when the going gets tough. The gross vehicle weight of the UD trucks ranges from 10.4 to 17 tons. From the MKE to the PKE variations, you can find trucks to meet your requirements in the UD range. If you want to boost the productivity of your business, you can find UD trucks for sale on Truck & Trailer. When it comes to finding trucks for sale, you can choose between the MKE, LKE and PKE variations. 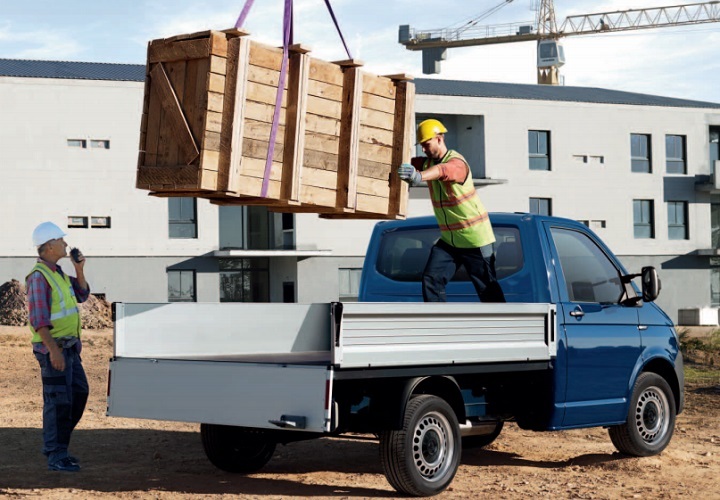 The MKE is a 10.4- to 11-ton model well-suited to operations in the city, and its compact size makes it easy to manoeuvre in an urban environment. The LKE is a 12- to 14-ton truck that delivers an efficient performance and is designed to transport goods between cities. A third option is the PKE which is a 15- to 17-ton, medium-heavy duty truck. This model is well-suited to transporting heavier loads over long distances. It’s equipped with a 6-cylinder engine which delivers a powerful performance. The innovative design of the 5- and 8-litre engines ensures that the UD trucks deliver a trustworthy and high-quality performance. These trucks are designed to offer you improved pulling power as well as easier driving. While these trucks deliver a powerful performance, they don’t compromise on fuel efficiency. The increased maintenance intervals result in more up-time, which enhances productivity. 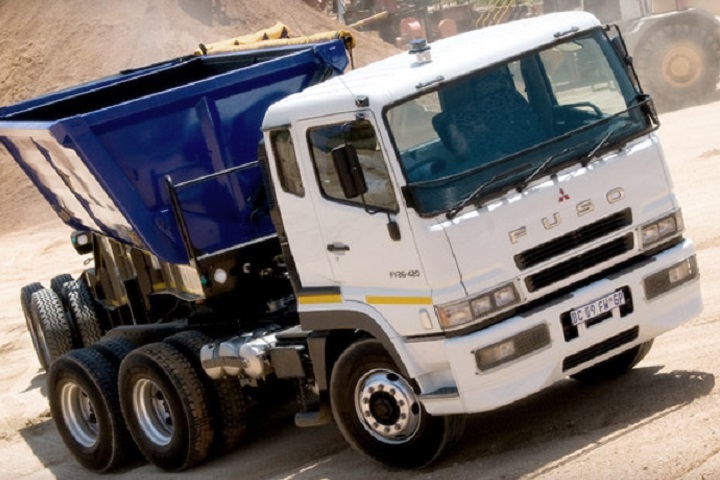 All the UD Croner trucks come with a selection of robust manual and automatic transmissions. Manual options include a 6-speed or a 9-speed transmission which is designed to handle demanding work environments. The automatic transmissions are suitable for on-road applications as well as garbage compactors. 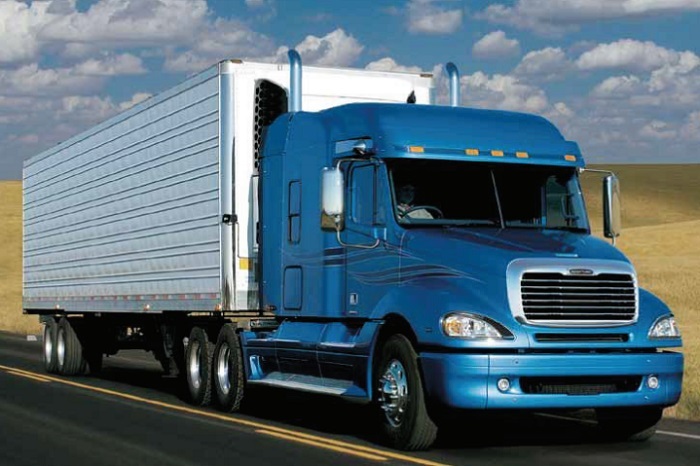 When you find MKE and LKE trucks for sale, you will have the choice of a day or sleeper cab. Both options have a width of 2.1 meters. The PKE variations are equipped with a slightly larger sleeper cab which has a width of 2.3 meters. The day cab offers an increased load space while the sleeper cab offers enhanced driver comfort. 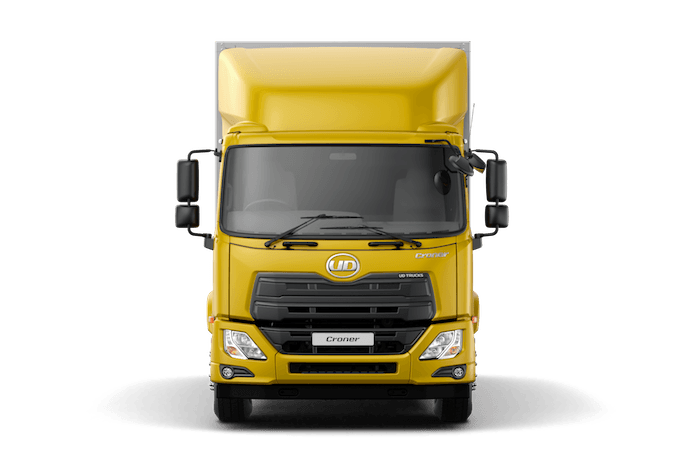 The aerodynamic design of the cab contributes to the outstanding performance of these trucks. Not only does its design boost performance, it also elevates fuel efficiency. The trucks in this range come with a wide selection of wheelbases. The six options start at 3 750mm and range to 5 500mm. Extended wheelbases of 6 000mm and 6 500mm are available for the 15t and 17t variations. Another advantage of finding these UD trucks for sale is that they are fitted with exceptionally robust axles. Their durable axles increase their load capacity as well as extend the periods between services. The stiffness levels of the suspension can be adjusted according to the weight of the load. The optional air suspension boosts stability, making these trucks well-suited to transporting sensitive cargo. The outstanding cabin design creates a comfortable work environment which boosts productivity. The ergonomic cab layout puts everything that the driver needs right at their fingertips. Important information is conveniently displayed on the dashboard making useful data easy to access. The UD Croner is equipped with a Digital Driver’s Information Display. The seats can be adjusted according to the requirements of individual drivers for optimal comfort. The length and angle of the steering column can also be changed to accommodate the driver’s needs. These trucks are well lit and they are easy to enter or exit. The bottom line is that UD trucks are designed to decrease fatigue and boost efficiency. 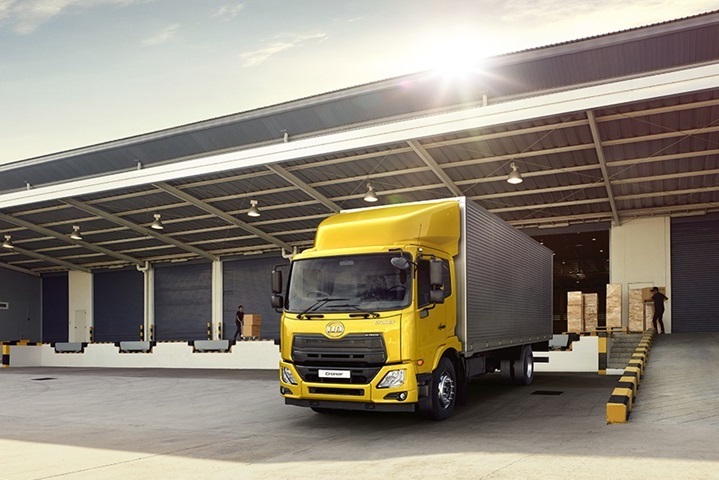 Optimised fuel efficiency allows these trucks to travel further at a lower cost. The UD Telematic services promote good driving practices, which improves fuel efficiency. The built-in fuel coach offers the driver real-time advice on how to reduce fuel consumption. Cruise control offers additional convenience while also boosting fuel efficiency. The speed-limiter boosts safety and reduces fuel wastage. Now that you know more about their performance, you can find UD trucks for sale online. With their outstanding performance and optimised fuel efficiency, the UD Croner increases productivity and profits. I am in the process of purchasing my first truck. I am really interested in the ud pke 250 croner as it perfectly suits my type of application I just some advice as a first time buyer – is this truck reliable and worth it.